Attached via email is your IT Welcome Letter, addressed to your email address submitted on file. Your IT Welcome Letter contains your Username and Password for accessing computer services and electronic resources. We recommend using Google Chrome while going through this process. We strongly recommend using Multi-Factor Authentication or MFA to protect your account as well as your colleagues from potential attacks. S.S.I.G is where you can manage your classes, advises, view class schedules, search Field Placement sites, update your faculty information, view account summary, and other information related to your academic profile. Please view the instructional video that is on the SSIG home page. It will show you how to navigate the site. When you click on the campus cafe tile you will be asked to install a browser extension for OneLogin. OneLogin provides the schools single sign on page or SSO. Signing into this system grants you access to all of the schools systems without logging in to each one. For this to work properly you will have to install a small piece of software called a browser extension. Information about Office Training is available in this article: Microsoft Office Training and additional information on Microsoft Office/ Office 365 can be found at this link. LinkedIn Learning is an online training platform the school uses for professional development and training. You have full access to the site and all of its contents, it can be accessed through the Single Sign On Portal above or by going to Login.williamjames.edu and clicking the LinkedIn Learning tile under the Online Training section. 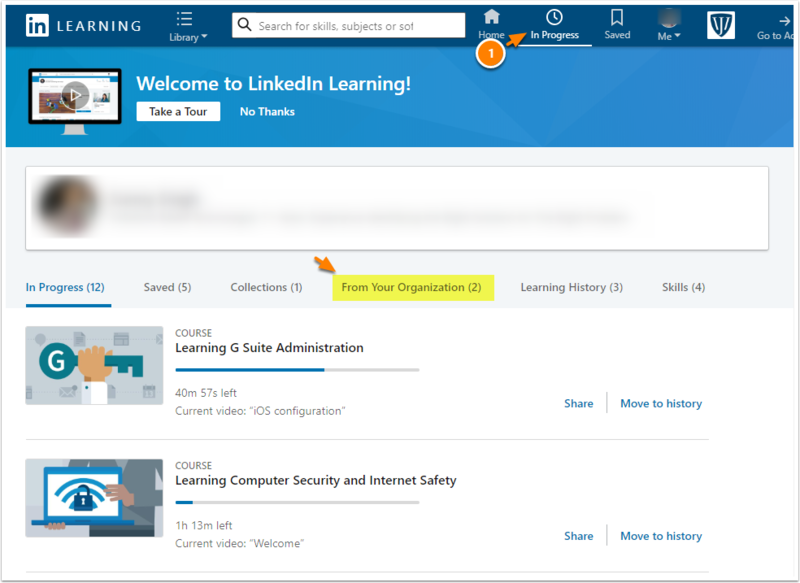 When you log in you will see a section called From your Organization. 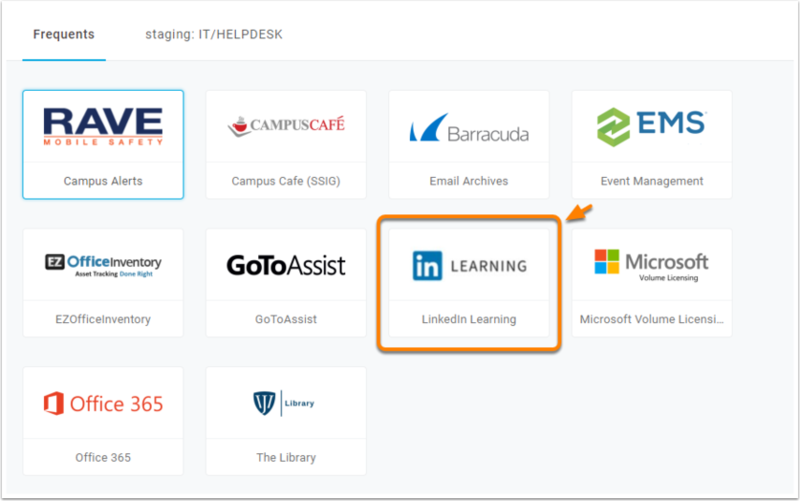 This section contains training resources which have been assigned, and will help you learn to use the various platforms and technologies we use at the school. 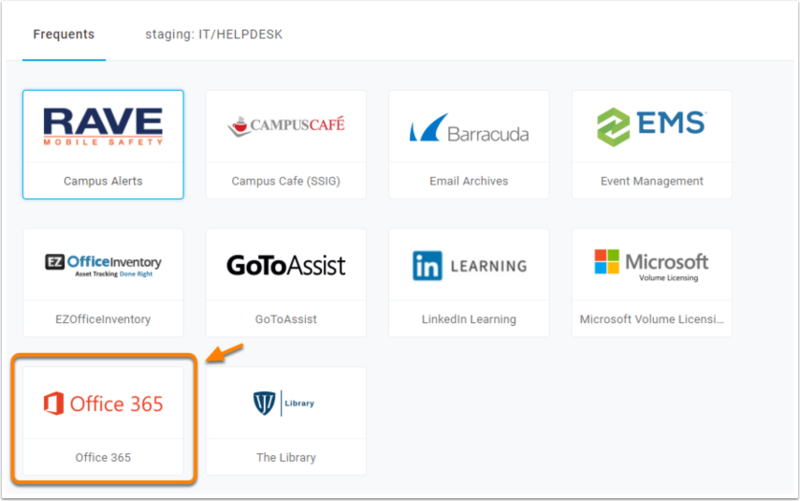 The school provides the following software for FREE. 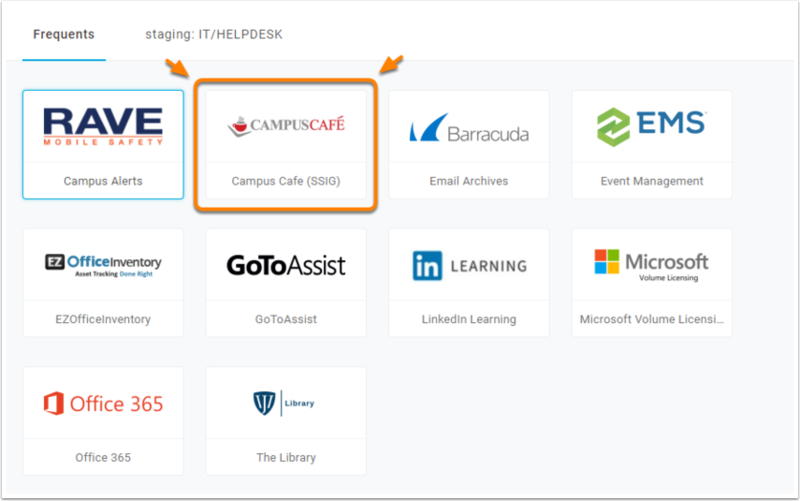 For further instructions on how to use Wi-Fi, Printing, Email, Canvas, and SSIG navigation please see the Faculty/Staff section at this link.